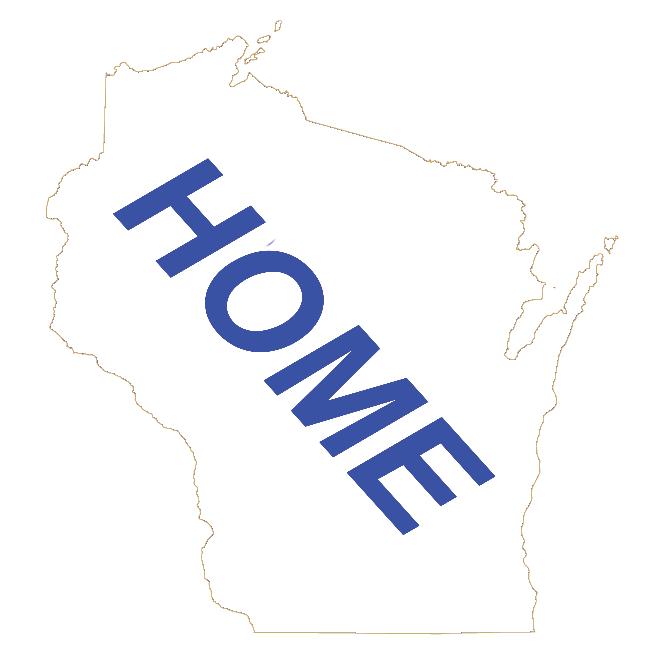 On this page you will find links to Wisconsin's 190 Cities. They are in Alphabetical order. Each City's Informational page include a map, weather information, some demographics about the city, a little history, their Websites and more.